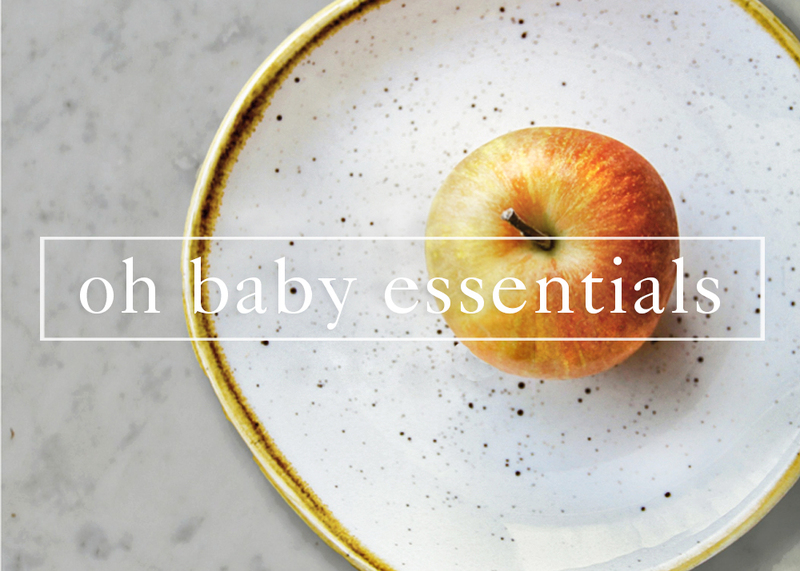 Join the Oh Baby Newsletter and get monthly recipes and exclusive updates right to your inbox. 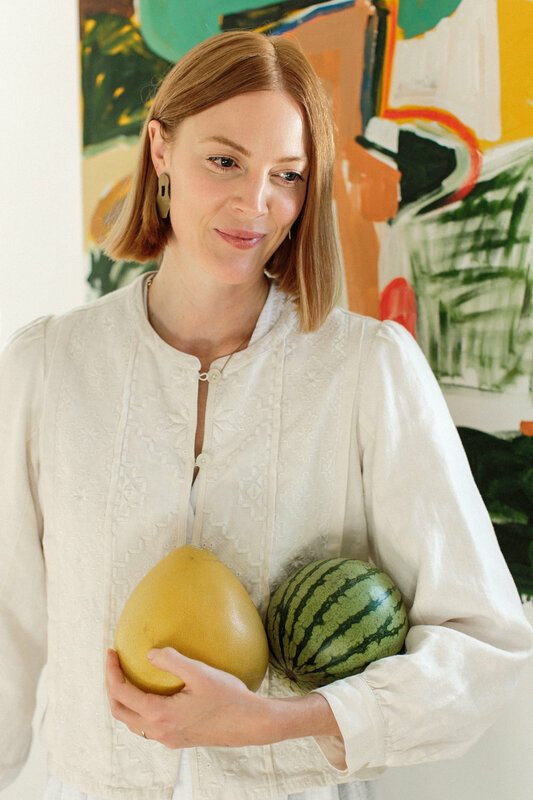 Healthy nutrition to support you on your journey through motherhood. Exclusive updates & new recipes sent right to your inbox. Have a question for Carley? Please the form below. Have a question about the Academy? Please use this form.